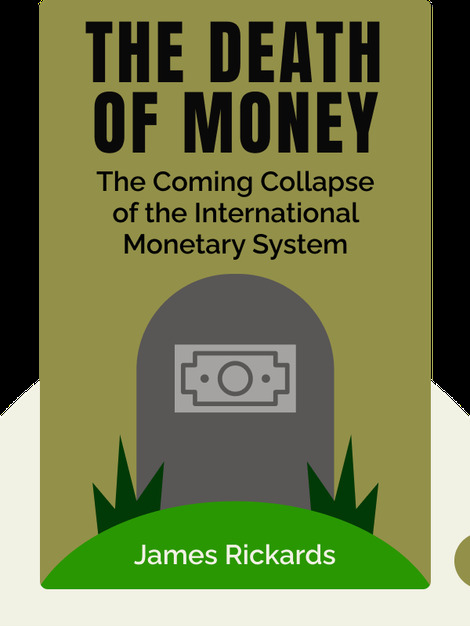 Death of Money examines the current global monetary system, centered around the dollar. If current policies continue, a total collapse is imminent. You should prepare for the worst. 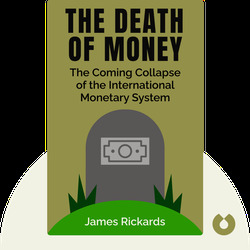 James Rickards is an economist, lawyer and investment banker, especially well-known for his 2011 New York Times bestseller Currency Wars.